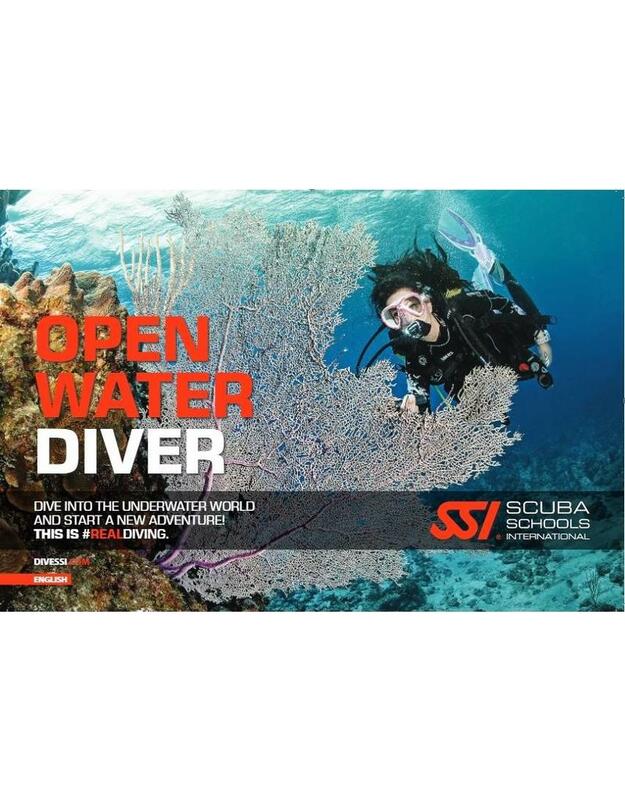 Do you want to start your SSI Open Water Diver course while you are in the middle of winter? Or did you book a tropical trip during the winter but do not want to spend too much time on your diving course during your holiday? Then do the SSI Referral. During this course you will do all theory and round the pool training sessions in our own wonderfully heated indoor swimming pool. After this, all you have to do is make the 4 outdoor dives. Wherever you want. 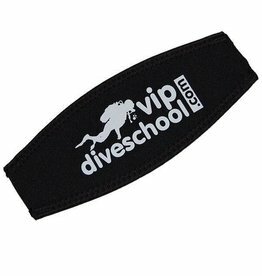 This can be done at Vipdiveschool if the weather is warmer. But also on any tropical destination. This way you can get the most out of your vacation, you will not lose unnecessary time and you will have more time to make beautiful dives. Your referral is valid for 12 months. The SSI Open Water Diver course is, in our opinion, the best way to start diving. Not only is this training your first step in the diving world but also a very important one. In this course you will learn all the skills you need for the rest of your 'dive' life. It is therefore very important that during this course sufficient attention is paid to learning skills and gaining sufficient knowledge. What does an SSI Open Water Diver (OWD) course consist of? 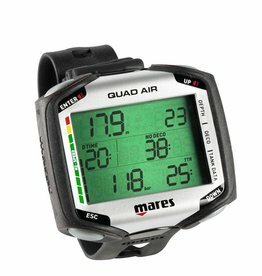 In general, an Open Water Diver course consists of three parts: theory, pool training and open Water sessions, the most important element? that is fun ... but we do not count that ... we are happy to explain the different components to you personally. The SSI system allows you to choose when you want to study, super easy on your PC, Ipad or phone both online and offline, so you can learn the information at your own pace when it fits best in your schedule. The theory lessons and swimming pool training will enhance everything you have learned. For swimming pool and open water training, the SSI instructor will provide you with diving equipment so that you can sit comfortably in this 'second skin'. There is plenty of practice time to adapt to the underwater world before you start the open water training dive. You do not dive with us, this makes you on your holiday destination with the diving school of your choice, please note that you have to book & pay yourself! The pleasure does not have to stop here! If you are successful, you can dive around the world with your buddy and with a little more training you can go even further. For example, you can dive underwater to wrecks, dive with sharks or you can become an underwater photographer. Quickly view all the challenging SSI Specialty Programas you can attend at our dive school. It is your chance to take the next step in your dive adventure. Your SSI dive school will be your reliable friend who will be happy to accompany you during your next adventure! 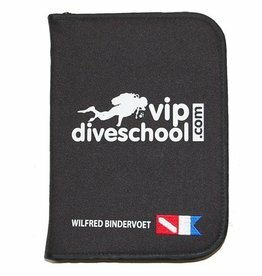 The SSI Referral Open Water Diver (OWD) course can be followed at our diving school in Vinkeveen and Almere 7 days a week between 09:00 and 23:00 h. Call or email us directly to record your date or book directly online and we will contact you. to make an appointment when it suits you! 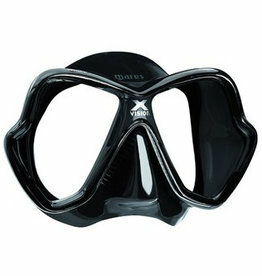 Diving equipment: During the SSI Referral Open Water Diver (OWD) course you use our dive gear!